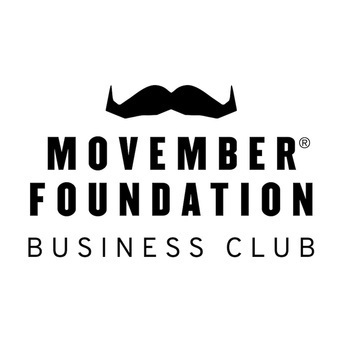 The Movember Business Club is for all the companies that want to go the extra mile for men's health. We're here to help you engage your workforce, educate employees, and spark competition amongst organizations from all over the country.  Best of luck this Movember and don't hesitate to reach out to info.us@movember.com if you need any help along the way!